The use of CBD, or Cannabidiol, as a potential treatment method for various health conditions has been a growing phenomenon. While research has confirmed a number of benefits associated with CBD Oil, people still remain skeptical about its effects. Much of this skepticism comes from the conflation of CBD and THC, but the two are not interchangeable. Despite common misconceptions, CBD is a non-psychoactive substance and will not cause a failed drug test when taken in its purest form, making it a viable option for those looking for natural solutions. CBD Oil effects for regular users are invaluable to their daily functioning. 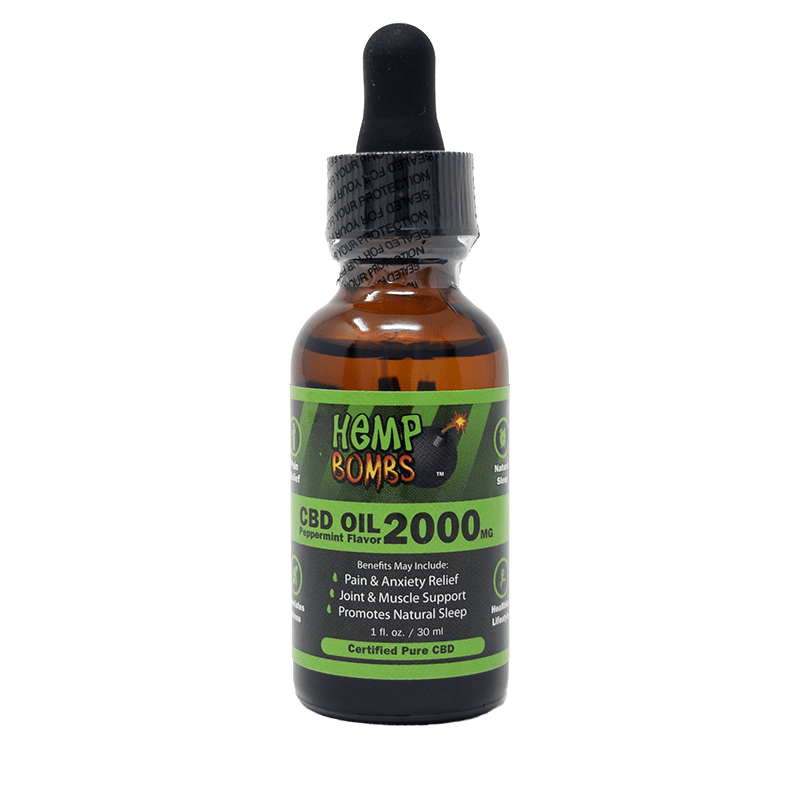 If you are suffering from a medical condition or are looking for a better quality of health, CBD may be the answer for you. CBD vs. THC: What is the Difference? Newcomers to the CBD conversation may think CBD and THC are one in the same, which is not the case. THC is the cannabinoid in Marijuana that may produce psychoactive effects, or a “high.” Because CBD is a separate cannabinoid with its own effects, it is not psychoactive and does not produce a “high.” While THC and CBD are both found in Hemp and Marijuana plants, their volume and effect differ greatly. Hemp plants contain less than 0.3 percent of THC, while Marijuana contains 5-35 percent of THC. Hemp Bombs only uses superior-grade Industrial Hemp when producing CBD products. Both CBD and THC interact with the Endocannabinoid System, a network of receptors and molecules in mammals which maintains homeostasis, immune system function, and pain management. THC binds directly with CB1 receptors which leads to excessive euphoria and a “high” for the user. CBD does not bind to cannabinoid receptors in the same way. Instead, CBD inhibits the molecule “fatty acid amide hydrolase,” or FAAH. By doing this, CBD blocks the breakdown of anandamide, a “bliss” molecule, leading to higher levels of the molecule and an elevated mood. This difference in interaction is why people will feel intoxicated after smoking/ingesting Marijuana (but not after taking pure CBD. CBD Oil effects extend to both a physical and mental level. The ECS is made up of receptors in the brain and spinal cord, as well as in the Peripheral nervous system, central nervous system, and the GI tract. This means that the CBD Oil effects can be felt throughout the entire body regardless of the intended area. Because the ECS is within all mammals, even your furry friends can feel CBD Oil effects. CBD Oil is federally legal. Hemp-derived CBD is legal because it contains trace amounts of THC. Even though CBD is legal in America, full spectrum products may contain higher amounts of THC, making its legality questionable. At Hemp Bombs, we extract our CBD from organic, Industrial Hemp which contains only trace amounts of THC. Because we use pure CBD isolate, the final product contains no THC. Recently, researchers have started tracking CBD Oil effects. As the list of potential benefits grows, those looking for a natural solution have started to turn to CBD for its healing properties. At this time, CBD has been found to relieve some of the symptoms associated with the following major medical conditions. Seizures – In some cases, CBD has a positive effect on those who have epilepsy or recurring seizures. Many patients who have added CBD to their regimen experience fewer seizures or a decreased necessary dose of seizure medication. 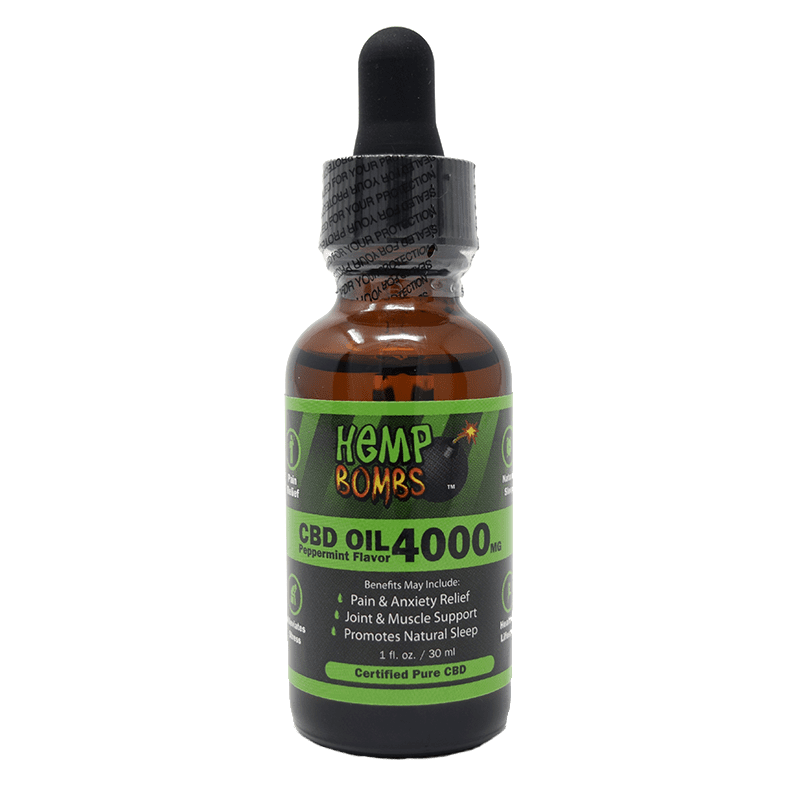 Chronic Pain – Because of the way that CBD interacts with the ECS, many chronic pain sufferers will experience relief by incorporating CBD products into their daily lives. CBD works to reduce inflammation, a cause of pain and excess swelling. Studies from the Imperial College of London support these CBD Oil effects. Anxiety and Depression – Those experiencing anxiety and depression may see positive outcomes of CBD Oil effects. As previously mentioned, CBD interacts with certain compounds to encourage a blissful mood. It also creates a calming effect which eases the symptoms associated with these conditions. These are just a few conditions that benefit from CBD Oil effects. However, CBD Oil has advantages for anyone looking into gaining better sleep, mood enhancement, or relaxation. CBD Oil effects are generally positive and different for every person. Some products are targeted to aid specific symptoms, so it is important to ensure that you are finding the product that best fits your needs. Finding the right product for you will allow you to maximize the CBD Oil effects. Fortunately, Hemp Bombs has an array of products which can provide various benefits. Hemp Bombs is a customer-oriented company and strives to provide the purest form of CBD possible. All of our products are made with high-quality, Industrial Hemp. We source our Hemp plants from the U.S. and ensure that they are grown free of pesticides and toxins. This allows us to extract 99% pure CBD isolate and create extremely potent products. As a result, our customers can feel the full level of CBD Oil effects. Not only do we guarantee that our products are pure, but we also test it through third-party companies and publish the results for transparency. When it comes to CBD, everyone reacts differently. While there are suggested doses, factors like diet, gender, and physical size can change the way that your body reacts. Generally, 5 to 10 milligrams daily is a good place to start. Once you learn how this dosage affects you, you can choose to add more to your daily regiment or to decrease your usage. We recommend introducing more CBD slowly (2.5 milligrams each time you increase) and gauging your intake accordingly. Incorporating CBD into your daily routine allows you to feel the CBD Oil effects in a more concrete manner. When taken regularly and moderately, there are no known side effects associated with CBD usage. 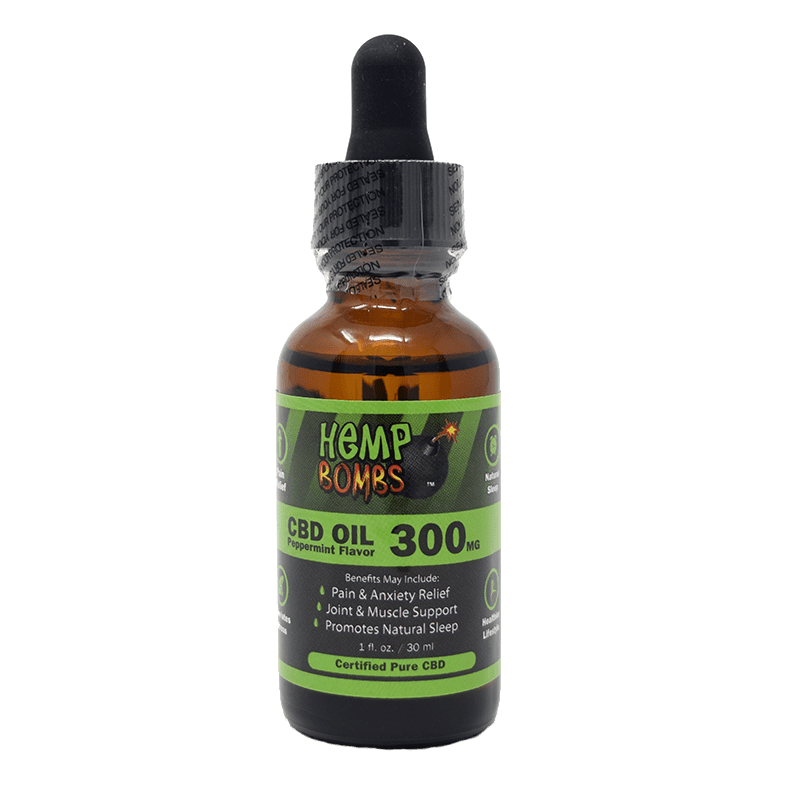 Where Can I Purchase CBD Oil? 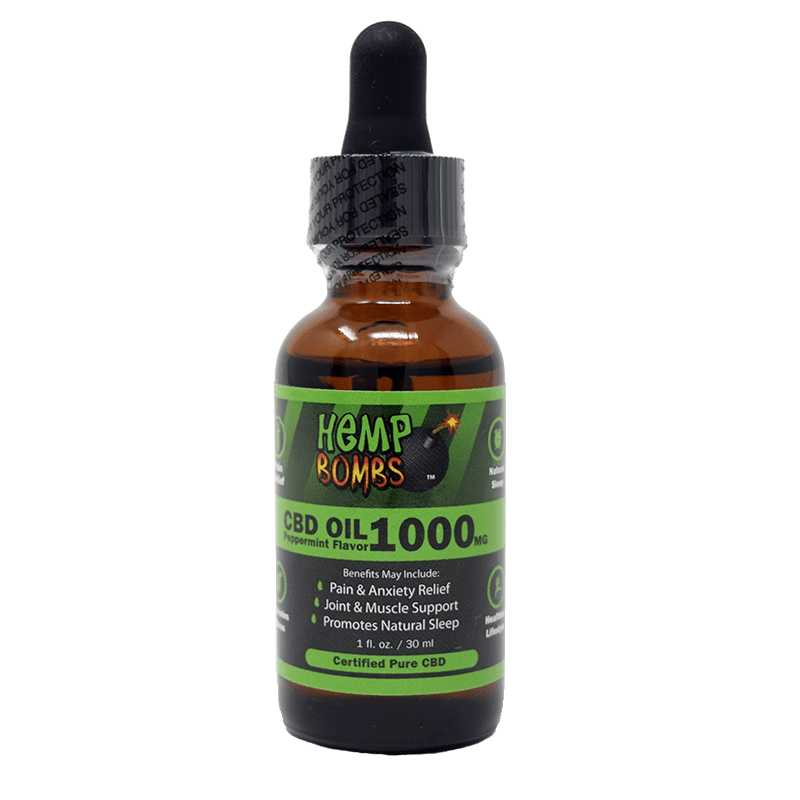 Hemp Bombs provides a wide range of products varying in potency and flavor. Potencies for our CBD Oil range from 300 mg to 4000 mg and are available in peppermint or watermelon flavor. Make sure that you are buying the right product for your needs to feel the CBD Oil effects. Read more about finding the right potency for you.